Embracing change is challenging for most businesses. In today’s market, tackling this challenge is not only advisable, it is imperative to compete and innovate. National Vision Inc. (NVI), the fastest growing and fourth largest optical retailer in the country, understands this all too well. Having grown from a $300 million company ten years ago to over $1 billion today, the company knows harnessing data is the key to understanding customers and achieving excellence. NVI has over 900 retail locations, including America’s Best Contacts & Eyeglasses, Eyeglass World, Vision Center, Vista Optical and Optical Center. They employ more than 9,000 employees, and their growth plan includes opening 75 new retail locations annually. Bold visions like that do not become reality overnight. Ten years ago, NVI faced a problem: Because it had grown through acquisitions and mergers, the company inherited several disparate data systems. Pulling financial and customer information from the different systems was labor- intensive and slow. The issue was highlighted in 2005, when Berkshire Partners acquired NVI and America’s Best Contacts & Eyeglasses and merged the companies. The business grew, but data uniformity was a challenge. Luckily, the company was led by a tech-savvy management team who knew that if the company was to run more efficiently and respond to change faster, they needed to unify their information to understand who their customers were, where they were shopping and what they were purchasing. In other words, NVI needed 360°, real-time visibility into sales and customer interactions throughout the geographically distributed enterprise. To improve communications and empower better decision-making, management wanted metrics to be online and available to everyone regardless of location. For that, NVI needed a better approach and an upgraded technology platform to move data to a central location and then distribute relevant information to employees. In short, they needed a data warehouse solution that would be useful to everyone. NVI also needed visualisation tools — dashboards and reports — that would make it simple for employees anywhere to analyse company metrics, such as sales numbers and product sales trends, over the internet. It was clear to both NVI and Protiviti that to truly understand its data environment and build a better solution, the company couldn’t simply purchase a tool or hire a consultant short-term. Instead, NVI made a long-term investment in Protiviti as a strategic partner to help build a top-to-bottom data management organisation that would level the existing obstacles and propel the company into the hypergrowth it envisioned. To start, Protiviti’s data team set out to clean, normalise and optimise the data. Tasks included removing duplicate and incomplete records and establishing guidelines for how data is collected and entered. The team also established a baseline data governance framework with buy-in from all the different business units — a task instrumental in ensuring long-term performance and success of the system. 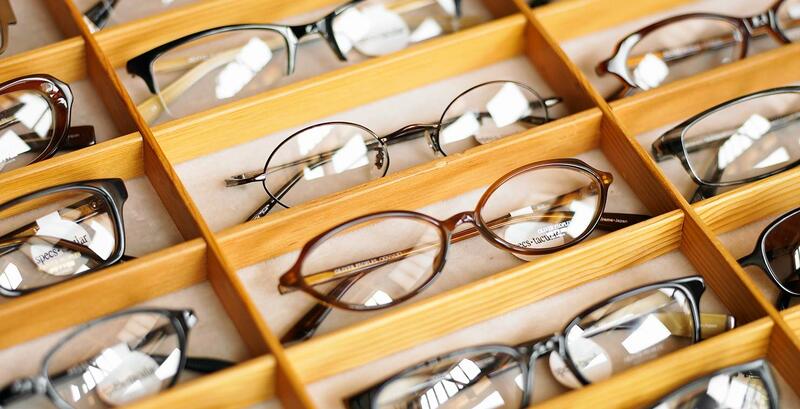 For instance, all the different company leaders first had to agree on the terms to be included in the database — from defining what constituted a customer to how to label different types of eyewear. This was essential if users were to trust and use the data. Ten years later, the commitment to precision, detail and working together has allowed the companies to create a data warehouse for NVI that is trusted and scalable, and an optimised data platform that is expandable and agile to allow for future growth. The work proved itself two years ago when NVI was acquired. John Vaught, CIO, cited NVI’s investment in its data system as a direct supporting factor in the transaction, helping define the company’s potential for growth and change. The factors that contributed to the success of the endeavour include not only the buy-in from the management team and the long-term commitment, but also the fact that both companies dedicated their experts to the initiative, in a collaboration that ensured minimal turnover and a focus on continuous refinement. This initiative was — and is — a success. Once a company hamstrung by a multitude of siloed data systems and unable to tap into its data, NVI now has a fully mature enterprise information repository with a master customer list accessible from any location. Marketing effectiveness, business intelligence, location transparency, budgeting and planning efficiency, and a 360°customer view are daily realities — a bold, 10-year vision achieved.